Over the last decade, the ad industry has seen a very slow increase in female representation in senior positions (29%). Most purchasing decisions are made by women, but statistics still show a woeful underrepresentation of women in creative departments, particularly as creative directors – nine in 10 creative directors in the UK are men*. If things continue like this, agencies need seven more years to meet the IPA’s target of 40% female representation in senior positions by 2020. To motivate more action, Publicis Groupe is driving a series of initiatives internally. 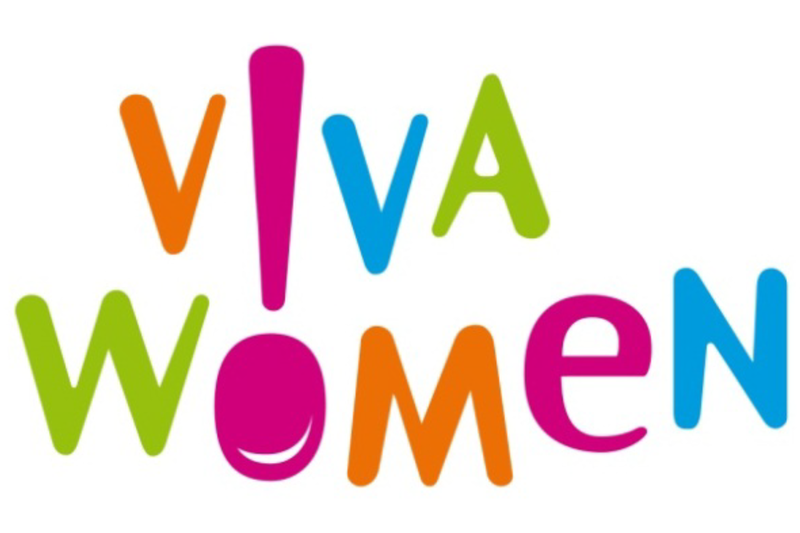 One of them, VivaWomen!, is a programme that centres around mentoring, professional development, leadership and work/life integration to empower women to achieve their potential at Publicis Groupe. Here, some members from the VivaWomen! network, of various disciplines and levels of experience across Publicis Groupe UK, share their thoughts and experiences. Nancy Rowe, UK lead of VivaWomen! What does VivaWomen! look like in the UK? 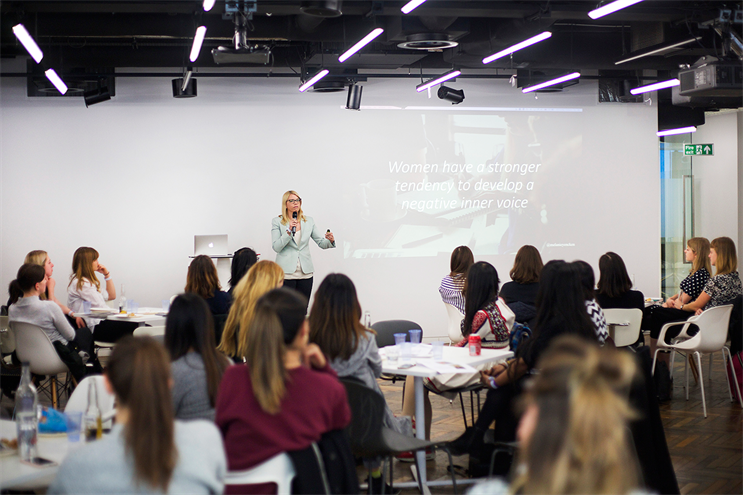 Our mission is to support women on their career path – whether that’s achieving equal representation, at every level, or enabling them to strategise their career within Groupe, pivoting from one area of the business to another as our industry transforms. Our programming includes speed mentoring sessions, bringing junior and senior Groupe talent together to network and form relationships. We also aim to reach cross-industry talent and business transformation conferences throughout the year by supporting them financially. Support for the network also comes from male allies in our business. After all, diversity isn’t only a women’s issue, it’s a business issue – one which can only be solved if everyone is engaged. What are the three key changes in culture, infrastructure or policy that have happened during your working life and have helped you progress your career? I started my career in San Francisco during the peak of the dot.com boom. It was The Roaring 20s of technology yet ‘work phones’ were still analogue… and attached to our desks. Digital connectivity has since given me tremendous freedom in terms of when and where I work. It has enabled me to have an impact without always having to be in the office. Digital technology and cultural shifts have also led agencies to (slowly) begin embracing flexible working. I doubt I would still be in the game, let alone continuing to progress my career in advertising if I weren’t able to balance my commitment to my career with being a mother through flexible working. And finally, as our industry has become more diverse at a senior level, I’ve seen leadership styles I can relate to and which have fuelled my own ambitions within the industry. What would you like challenged as an industry norm that would help progress your career? I would challenge the way we look at individual growth in the industry. Women in technology are underrepresented in senior roles and studies have shown that this inequality starts in the first promotion round. Companies set quotas to approach this problem, which can do more harm than good. Often these quotas can’t be met without promoting those who aren’t ready. We need to be looking at these issues before we reach the promotion rounds. Applying short-term solutions can lead to long-term problems. The standard promotion process revolves around making the right connections, to get more responsibility and receive positive feedback. Making these connections can prove difficult if you’re the only woman on a team of 20. Women start their careers at the same level as their male peers, but if they aren’t given the same opportunities progression is halted – regardless of capabilities. We should look at the different support men and women receive and what additional support women would benefit from in environments where they’re being measured against male expectations. The Women’s Forum for the Economy and Society will share more stories as it highlights women’s voices and perspectives on global issues. This year’s annual Global Meeting is in Paris on November 14th to 16th with over 250 prominent speakers and 2,000 influential delegates from around the world. There are panels, discussions around topics including climate, financial inclusion, AI and automation, and STEM. The Publicis-Groupe-owned event has a strategic partnership with The New York Times and LinkedIn.